This month it's a mash-up WIIM/VIP Member Lounge webinar as we're launching a beta-test of AIIM's new mentorship program! Following AIIM18, a network of women in WIIM came together with the sole purpose of launching a new mentorship program. As a result, a survey was crafted and sent out to the member community at large. Over 100 members participated to share their thoughts on what should be included in a mentorship program. Incorporating those ideas, AIIM is now launching a beta version of the new program. Join us to help review and begin in the program! Further details and registration are found here! 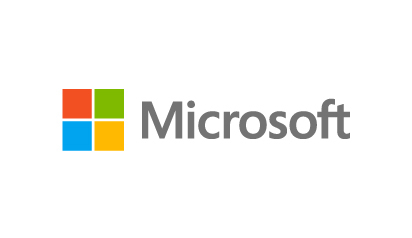 Special Thanks to our Sponsors Microsoft and Box for helping us make these sessions possible!